Keep reading and learn the 5 ways you can have full luscious lips like these! OK, don’t get too freaked out by what you are about to see. Wait, what am I saying? Go ahead and freak out because this is ridiculous!!! 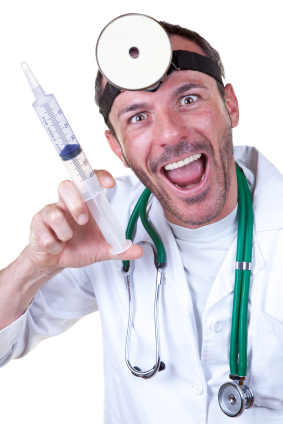 Thinking about having cosmetic surgery? Then there’s no harm in knowing all your options for a pain-free and perfectly pleasant experience. With all the hype over “awake” procedures nowadays, we thought a quick Guide to Anesthesia for Cosmetic Surgery might prove useful. 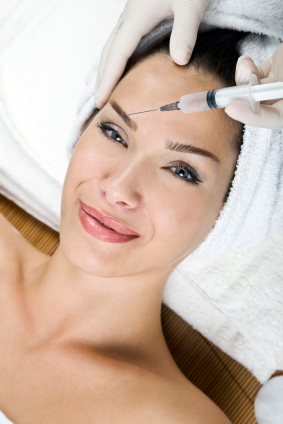 In 2009, over 2.5 million Americans got Botox injections, making it the #1 cosmetic procedure in the United States. Thanks to this marvelous little molecule, furrowed brows, tired eyes, and crow’s feet are becoming a thing of the past. There are plenty of reasons why Botox is such a popular pinch these days, and here are the Top 3 that made it the country’s most acceptable injectable.